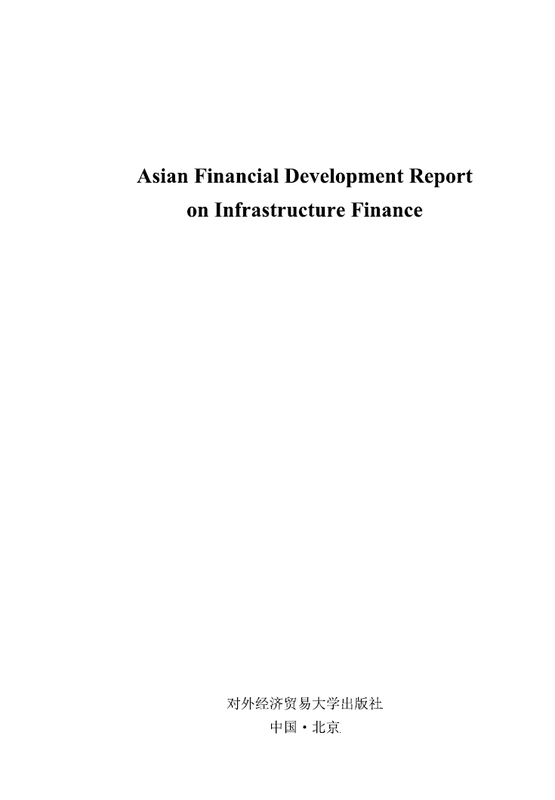 This report is the first joint project of the Boao Forum for Asia (BFA) with other international organizations. BFAI is very pleased to team up with the ASEAN+3 Macroeconomic Research Office(AMRO), the Central Asia Regional Economic Cooperation Institute (CI) and the Asian Financial Cooperation Association (AFCA), and the research group worked closely together and inspired each other. Chang Junlong, Khor Hoe Ee and Foo Suan Yong from ASEAN+3 Macroeconomic Research Office(AMRO) authored the chapter on East Asia. 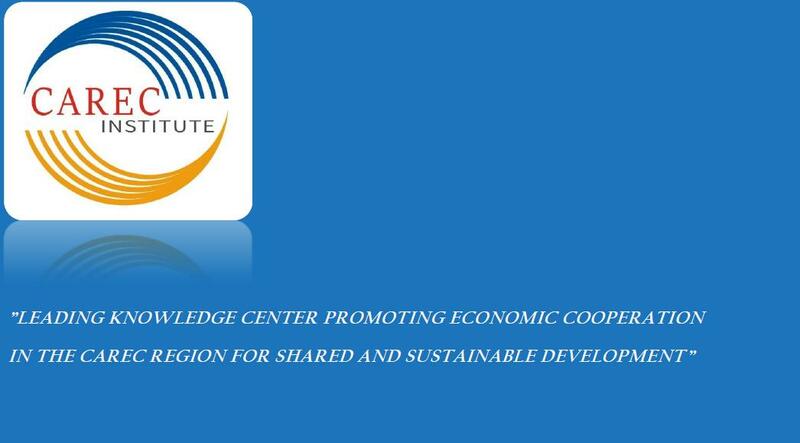 Liang Ziqian, and Saeed Qadir from CI authored the Chapter on the Central Asia. Wang Guoping, Zu Yuanqian and Song Chen from Asian Financial Cooperation Association(AFCA) authored the chapter on West Asia. Cao LI, Kong Ying and Yang Shibei from BFAU authored Overview and the chapter on South Asia.